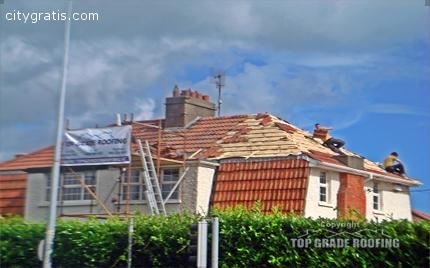 Though repairing a flat roof can be tricky, our professionals can make it simple. 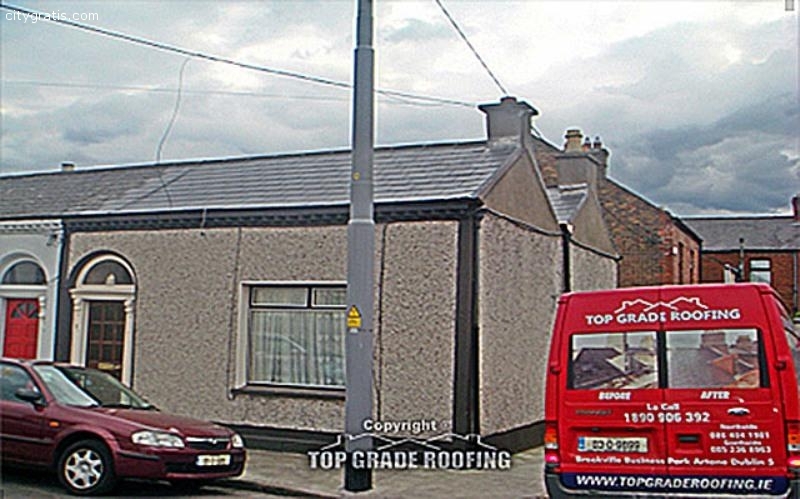 Depending on the type of system installed on your house, it is highly possible for us to tackle this task. 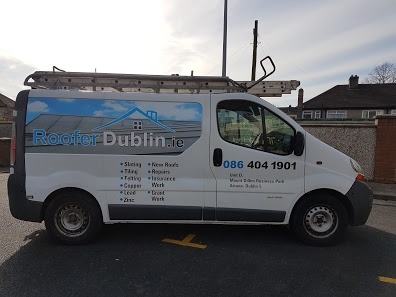 We are the most sought after contractor to offer flat roof repairs and slate roof repairs in Dublin.